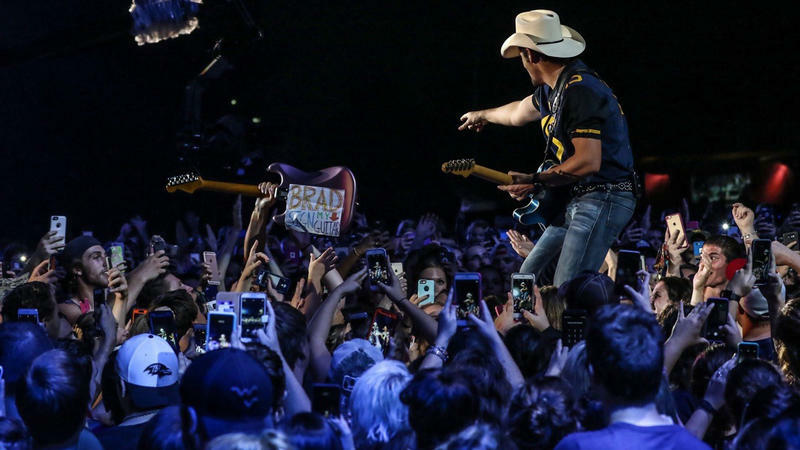 Fri. Jan. 27 at 9pm on WKAR-HD 23.1 | Country music superstar Brad Paisley returns to his roots in the beautiful Appalachian Mountains for a special outdoor concert at West Virginia University. WKAR's Katie Cook visits the final rehearsal at the school before the band makes the trip to Washington D.C.
WKAR's Katie Cook speaks with the Everett band director and members of the band. 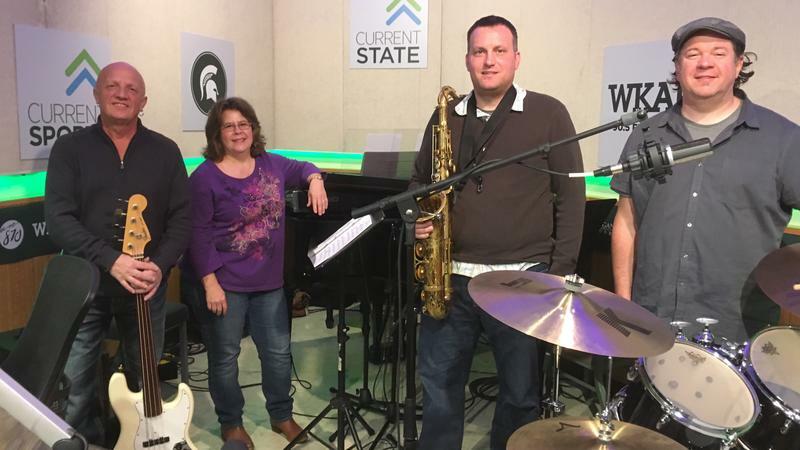 Current State’s monthly live music segment features the music of Weather Report. 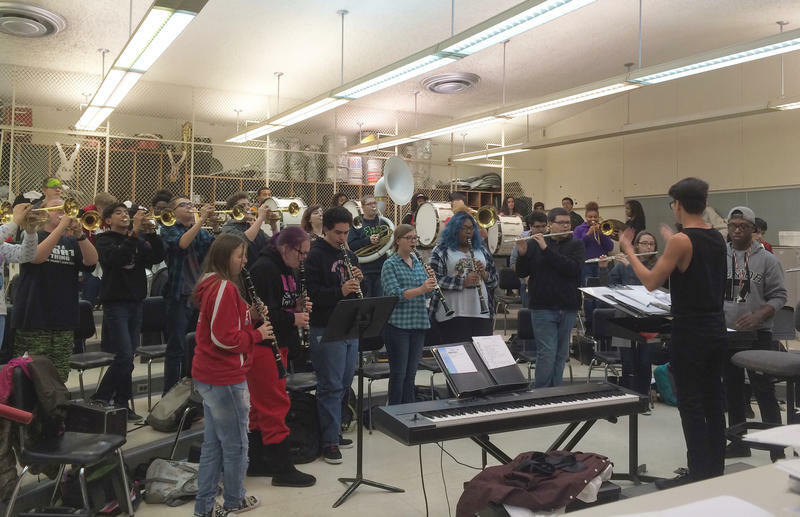 After cutting back on arts programming, Lansing Schools have re-added certified music educators to elementary classrooms. 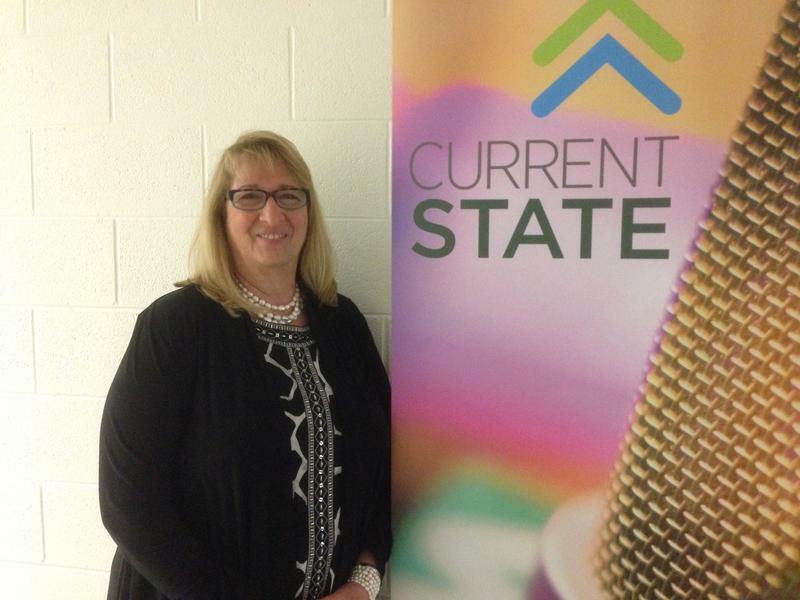 District Superintendent Yvonne Caamal Canul says she hopes to put art specialists back into elementary schools soon. 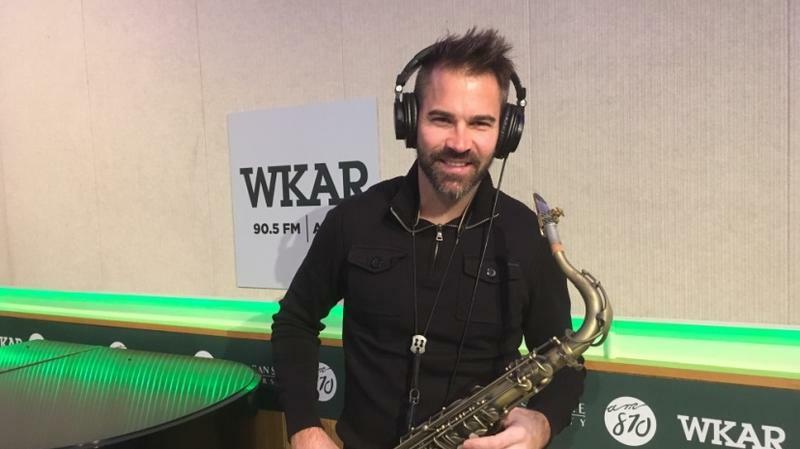 For Live Music Friday this week, we’ve invited jazz saxophone star Phil Denny back to Current State for a touch of Christmas as the holiday approaches. 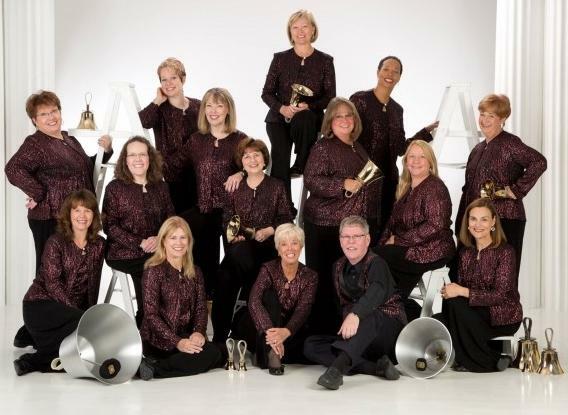 We catch up with Classical Bells artistic director Darlene Ebersole about playing their bells. 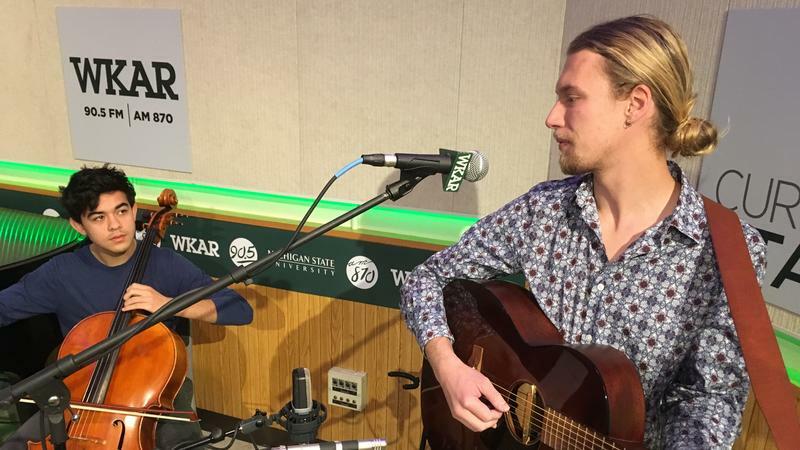 We talk with singer-guitarist-banjo playing songwriter Joe Newberry ahead of a Tuesday performance at Elderly Instruments in Lansing. 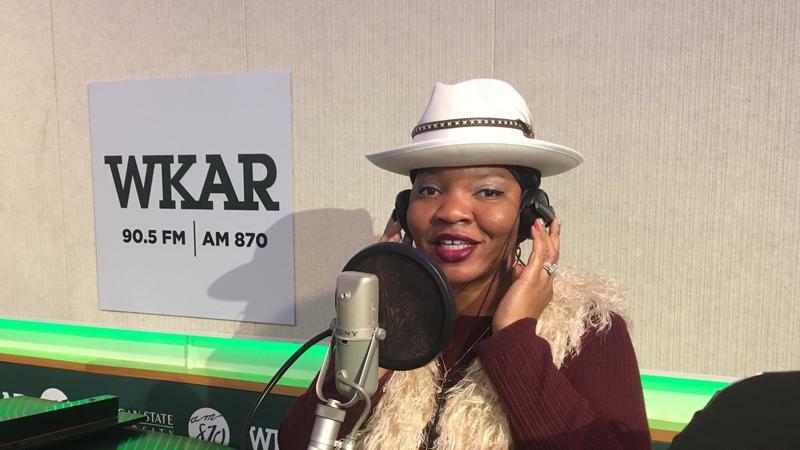 Our Live Music Friday guest this week is Lansing singer Twyla Birdsong. She’s well known in blues music circles. 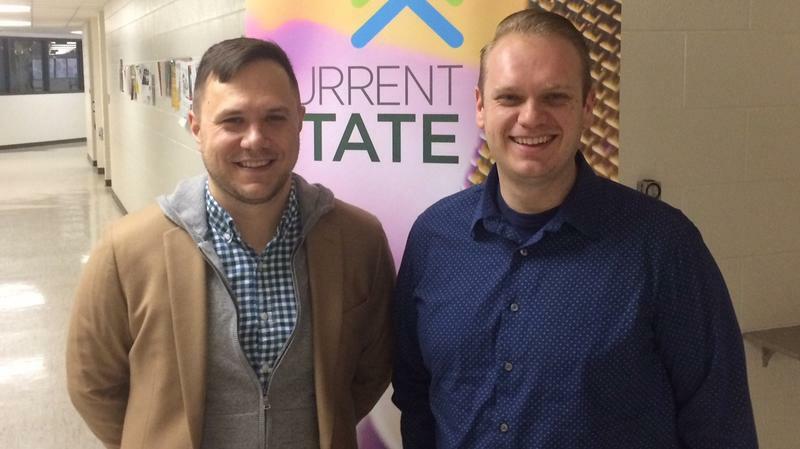 Meet two of the people helping the Lansing Symphony Orchestra this Sunday during their annual Holiday Pops Concert at the Wharton Center, the MSU Youth Chorale’s Kyle Zeuch and singer Matt Eldred. 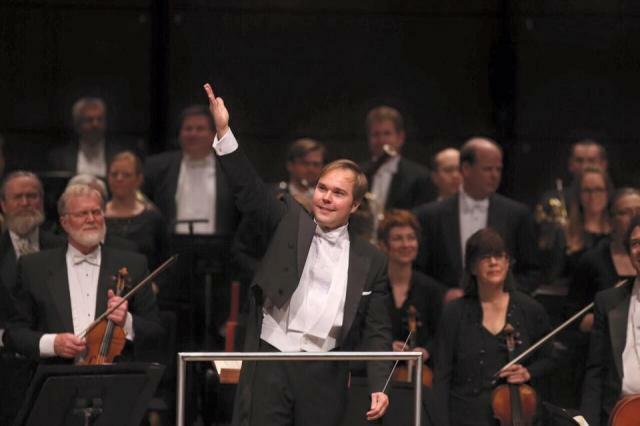 Some of the world’s greatest musicians are bringing the best of Johann Sebastian Bach to the Wharton Center. 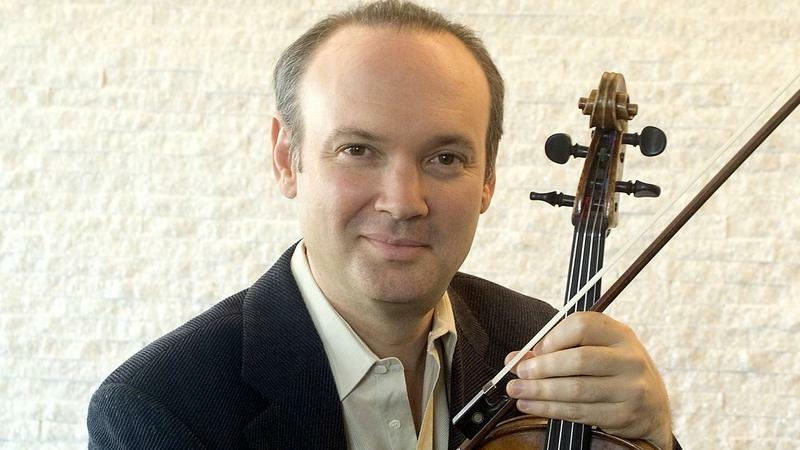 We speak with a member of New York’s Chamber Music Society of Lincoln Center about Thursday’s concert. 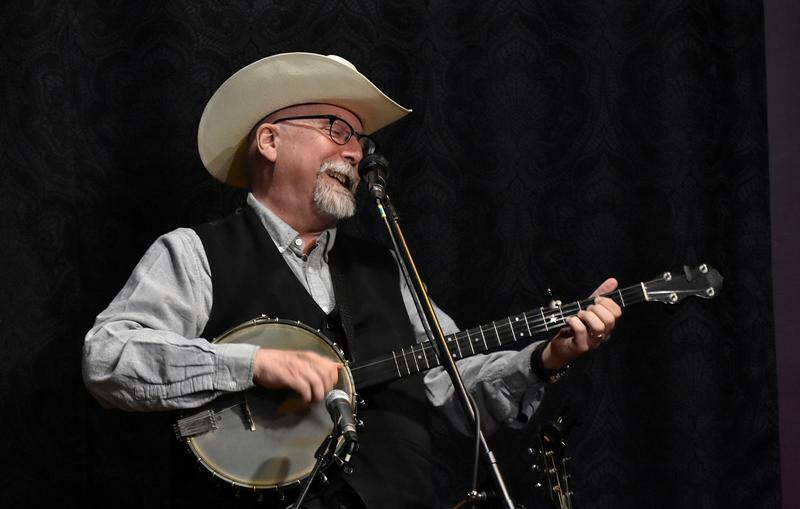 Monte Pride is our Live Music Friday artist this week. “Hawthorne Morning Sound” is his first full-length album. 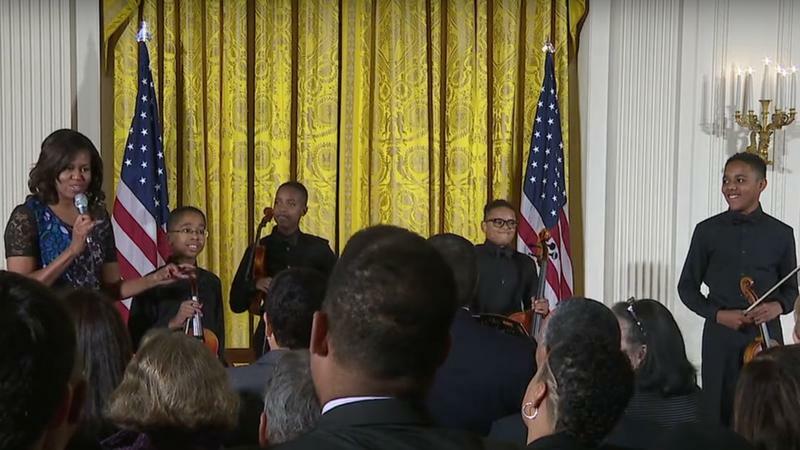 The Detroit-based Sphinx Organization, which teaches underprivileged youths, recently sent four students to perform at the White House for Michelle Obama. We speak to their director about that performance opportunity of a lifetime.